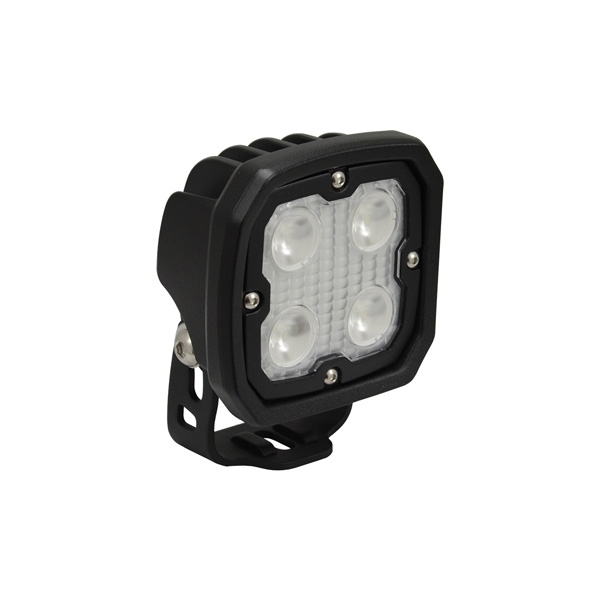 The Duralux Lighting Series utilizes 5 Watt LEDs for combined distance and intensity. The Duralux Series has a high light output, outshining 100 Watt halogen fixtures. While outperforming halogen, LED also outlasts at 50,000 hours.